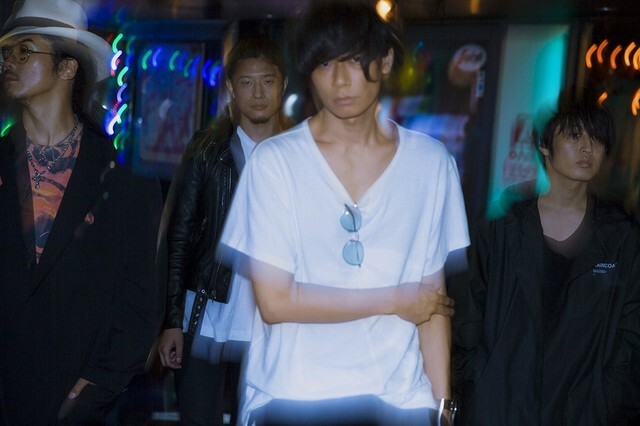 After touring Asia and Europe over the past few years, [Alexandros] has decided to hold their first American tour. The band has previously performed at the SXSW festival in Austin, Texas in 2014 and 2016. 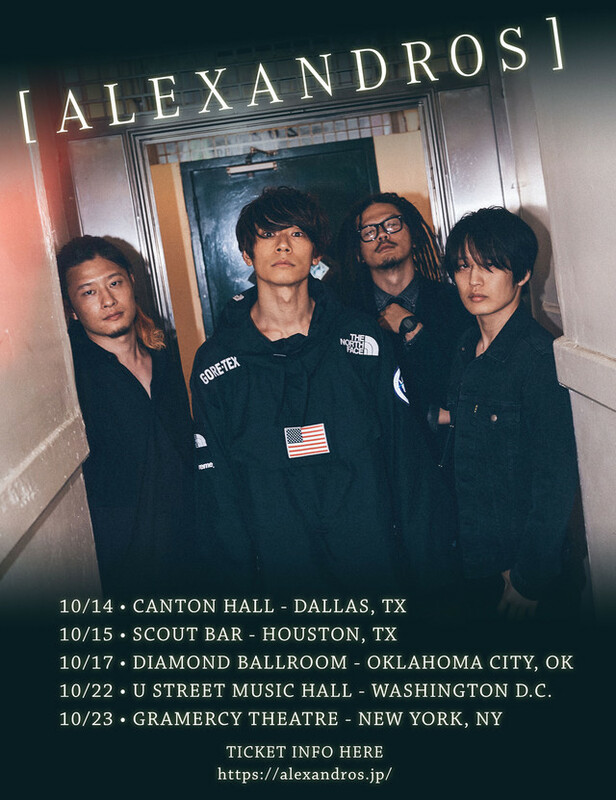 This October, [Alexandros] will perform in five cities across the US. Tickets for the the tour go on sale on Wednesday, August 15, at 12 PM EST. See where they’ll be performing below!